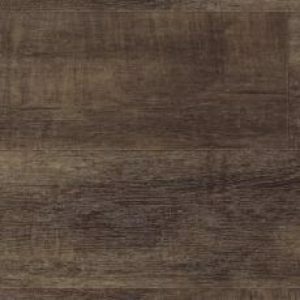 Products All Products Luxury Vinyl Tiles Polyflor Luxury Vinyl Tiles Polyflor Colonia Stone LVT Flooring Polyflor Colonia Stone Vinyl Tile Colour 4501 Lava Stone. Polyflor Colonia Stone Vinyl Tile Colour 4501 Lava Stone. 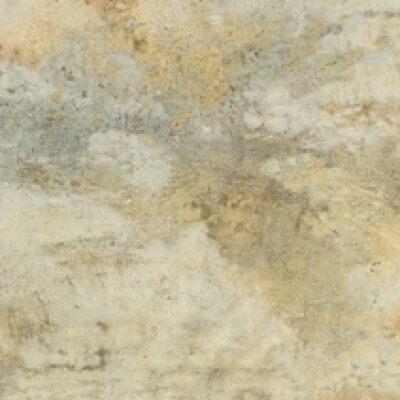 4501 Lava Stone is one of eight colour designs from the Polyflor Colonia Stone vinyl tile range. Polyflor Colonia Stone vinyl is a hardwearing heterogeneous commercial flooring product, combining resilience and toughness with decorative Stone effect colour schemes. Polyflor Colonia Stone vinyl tile has been designed to give a unique quality for residential properties can be installed in a wide variety of areas ranging from kitchen areas to living rooms. 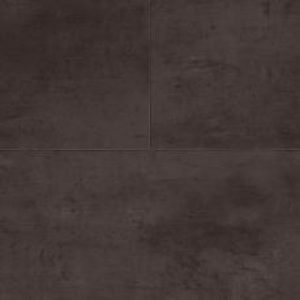 Polyflor Colonia Stone vinyl tile flooring is manufactured in the UK, all colours are available within 3 working days from point of order, and some of the popular colours are available next day. 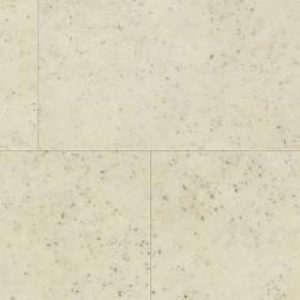 Polyflor Colonia Stone vinyl tile is a hardwearing heterogeneous commercial flooring product, combining resilience and toughness with decorative Stone effect colour schemes. Polyflor Colonia Stone vinyl tile has been designed to give a unique quality for residential properties can be installed in a wide variety of areas ranging from kitchen areas to living rooms. Polyflor offer an 6 year guarantee on this product. 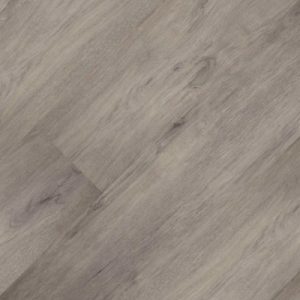 WJD Flooring recommend all vinyl tiles be installed with vinyl tiles adhesive, there are a number of vinyl flooring adhesive manufacturers on the market such as Floorwise adhesive, F Ball adhesive and Laybond adhesive. At WJD Flooring, we recommend Floorwise F544 acrylic flooring adhesive or Floorwise F522 pressure sensitive adhesive, you can find this product when you check out when purchasing your vinyl tiles or on the underlay, screed and adhesive section of this website.